What is flexibility? It is the degree to which we can extend without injuring ourselves. How flexible can we be? Do we naturally lose it as we age? How much flexibility can we gain when we stretch regularly, as we do in Essentrics? Is hyper mobility, sometimes referred to as double jointedness, the same as being very flexible? Every body is unique and each of us has a natural range of flexibility. How much we can extend safely is a function of both our genes and our lifestyle: our genes determine how flexible we CAN be, while our lifestyle determines how flexible we ARE within the genetic confines. When it comes to flexibility, our "personal best" depends on the length of our muscles versus the length of the respective tendons - the latter connect our muscles to our bones. Muscle can extend roughly 60% to 75% while tendons are collagen, fibrous connective tissues that can only extend 4% to 6%. When our muscles are very long versus their respective tendons - think professional dancers and gymnasts, for example - we are more flexible, and vice versa. It is this muscle-to-tendon ratio that defines our maximum potential flexibility. Just because we might be genetically more flexible, however, doesn't mean that we are always more flexible than others. Our body is meant to move. 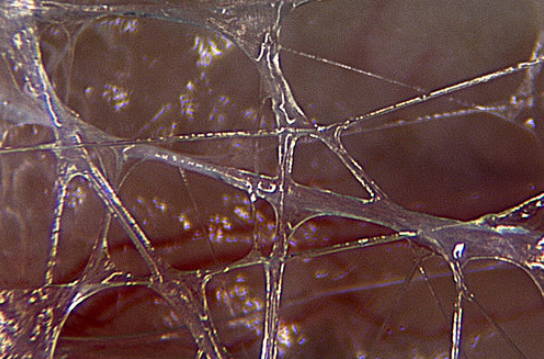 Our muscles are all connected via fascia, a matrix/web of collagen-based, fibrous connective tissue. While tendon and fascia are both connective tissues, fascia is glue-like and allows our muscle fibers to slide and glide. It dries up when we stop moving - that's why we feel stiff after a good night's sleep. When we lead a sedentary lifestyle, not only does our fascia dry up, but our idle muscles also weaken and stiffen. This is true regardless of our genetic make up. It follows that whether we are naturally flexible or not, we need to move regularly to achieve and maintain our "personal best" when it comes to flexibility. Essentrics doesn't enable all of us to do splits, but it helps us to get to our personal best. Often people blame the loss of their flexibility on aging. Instead, it is mostly because they have stopped moving! Our body naturally becomes more dehydrated as we age, and our muscles also atrophy over time and get replaced by more collagenous fibers. However, moving can stimulate the production of fluid that prevents connective tissues from adhering. It also drastically slow down the muscle atrophy process. Just as regular teeth brushing prevents cavities, regular, proper movements keep our muscles pliable and strong. It is a classic case of "use it or lose it." Since fascia runs through our entire body, it follows that we need to stretch all of our +650 muscles to keep the body flexible and strong. Fitness programs that only focus on the major muscle groups are therefore inadequate. Ask ourselves: can we afford to lose mobility and flexibility in our fingers? This is the reason why Essentrics works the full body and engage all of our +650 muscles. There is a lot of common confusion about flexibility versus mobility. Often, when we see people who can do the following manoeuvres, we consider them flexible, when in fact they are hyper mobile. Someone who is extremely flexibile is not the same as being hypermobile. Flexibility refers to muscles while mobility refers to joints. Hypermobility refers to joints with very lax ligaments (due to genetic reasons). A more appropriate term is therefore hyper laxity. Like tendons and fascia, ligaments is a kind of connective tissue, but they connect bone to bone - think of it as our body's duct tape to stabilize our joints. People with hypermobility aren't "double jointed" despite the common saying. Our body has both immovable and movable joints, and some of us have hyper mobile movable joints. An example is someone who can extend and bend her elbow beyond 180 degrees. While tendons connect muscles to bones, ligaments connect joints to stabilize them. 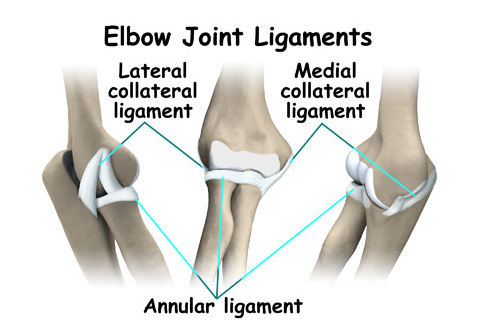 When those ligaments are loose, a joint is unstable and allows an abnormally large range of motion. However we should not confuse this with muscle flexibility. A person with a hypermobile elbow joint may look as if she is stretching her arm very far, but it is actually her elbow joint moving instead of muscles. 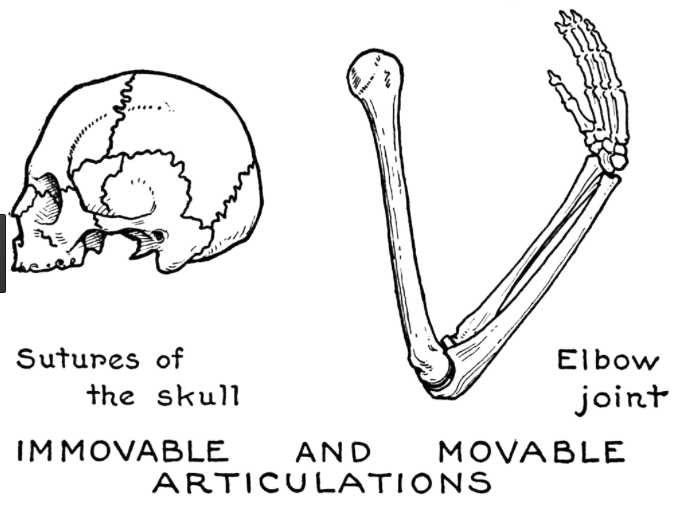 Since the elbow joint takes over the movement, the arm muscles aren't stretching properly. This means that people with hypermobile elbows can have underused, and therefore, weak and tight arm muscles. In some cases, this can result in pain near the joint because the tight arm muscles pull on the tendons. 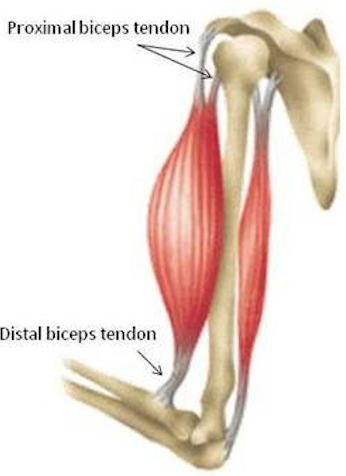 (Remember, tendons can only extend 4% to 6%.) Placing pressure on the ligaments by moving the joints also causes pain - ligaments, unlike muscles, are not supposed to resist and take on load. These are reasons why some people with hypermobility can experience frequent pains around their hypermobile joints. They look very flexible when they are not. Exercise cannot stabilize loose ligaments but it can strengthen muscles and provide flexibility, which in turn help to stabilize joints. It follows that those of us with hypermobile joints need to stretch and train our muscles as much as anyone. As an example, if we have hypermobile elbows, we extend our arms to 180 degree but not beyond, and focus on strengthening and lengthening the arms in that alignment instead. Just because you can bend further doesn't mean you should! Regardless of genetic disposition, we all need to move regularly and engage all of our muscles from head to toe in order to stay strong and flexible. Nature and nurture are both relevant!